1. Don’t Underestimate the Power of A/B Testing. Hubspot said it best, “as a marketer, one of the best investigative tools at your disposal is A/B testing." Every company has a different set of customers, so there’s no "one-size-fits-all" formula for designing the most optimal website, crafting the most compelling copy, or building the most effective product. To figure out which website design, line of copy, or product feature will produce the best results for your company, you must discover what your unique set of customers prefer. 2. Be Sure You Are Tracking the Right Metrics/KPIs. More often than not, we find organizations that are disappointed with the results of a campaign, but they aren’t tracking metrics that are relevant to the campaign or the organization’s overall marketing goals. Be sure your campaign metrics/KPIs are aimed in the direction of your marketing goals. For example, if you're only tracking views and your goal is to increase engagement, then your current metrics/KPIs are irrelevant to the goals of this campaign because they don’t directly correlate to engagement. 3. Promotion Plans Matter. Don’t Forget to Promote your Campaigns. Hopefully, these tips will make a difference in your next marketing campaign! Review them quarterly to see how you're doing and to help you plan your strategy for future success. 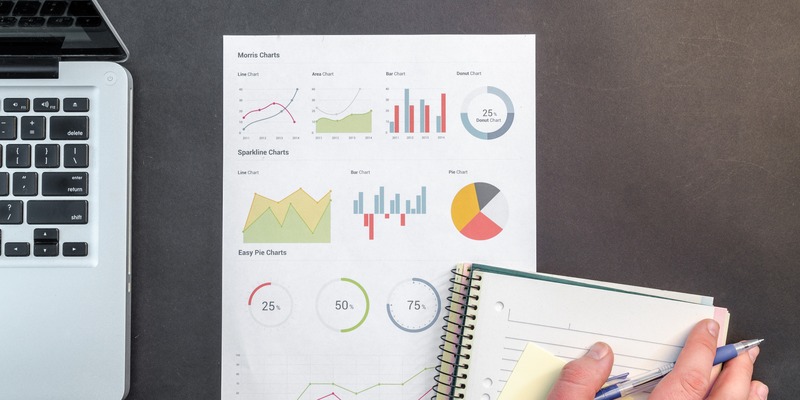 For more tips on marketing campaigns, check out the 15 Key Components of a Solid B2B Marketing Campaign Plan or Why You Should Implement a Campaign-Driven Marketing Strategy.